We treat all Congenital and Acquired Heart Disease. Dr. Salim has been caring for children for over 20 years. 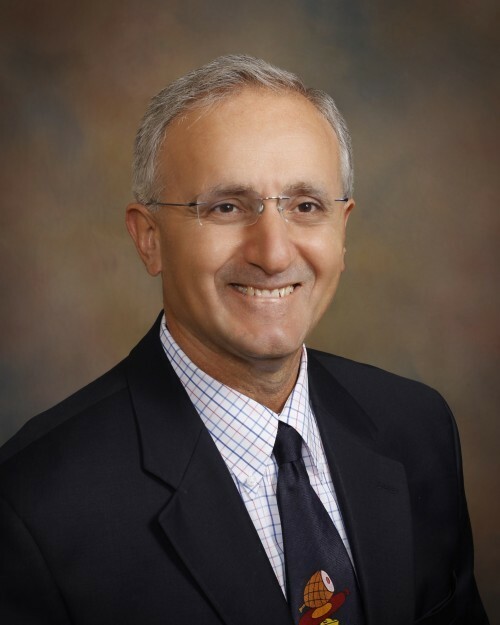 He is board certified in Pediatrics and Pediatric Cardiology. He received his degree at Hebrew University of Jerusalem (1988), completed his residency for Pediatrics at St. Agnes Hospital (1991), completed his fellowship at LeBonheur Children’s Medical Center for Pediatric Cardiology (1994) and Emergency Medicine (1995). Dr. Salim has been certified under the American Board of Pediatrics for Pediatrics since 1991 and Pediatric Cardiology since 1994. We take ALL insurances but please bring your physician referrals and insurance cards to your appointment.